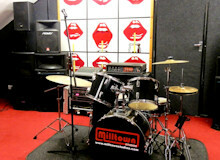 New Mills' own music centre! 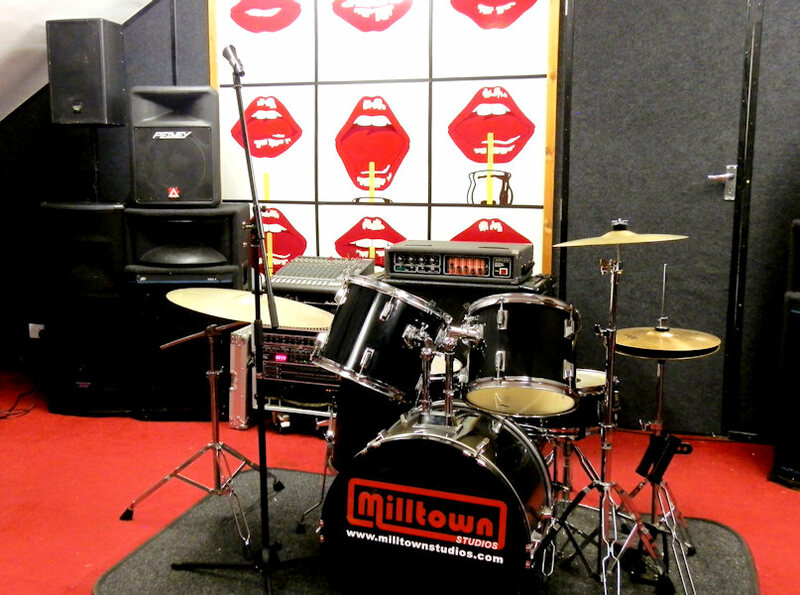 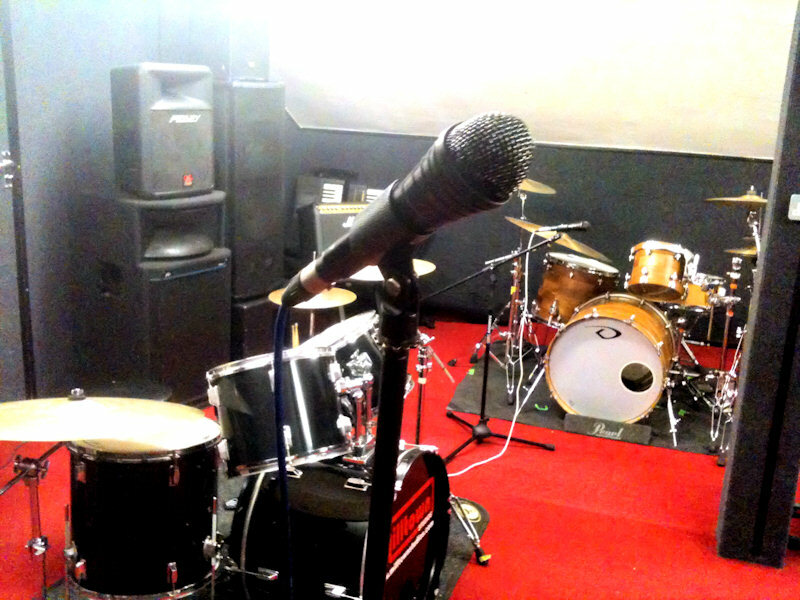 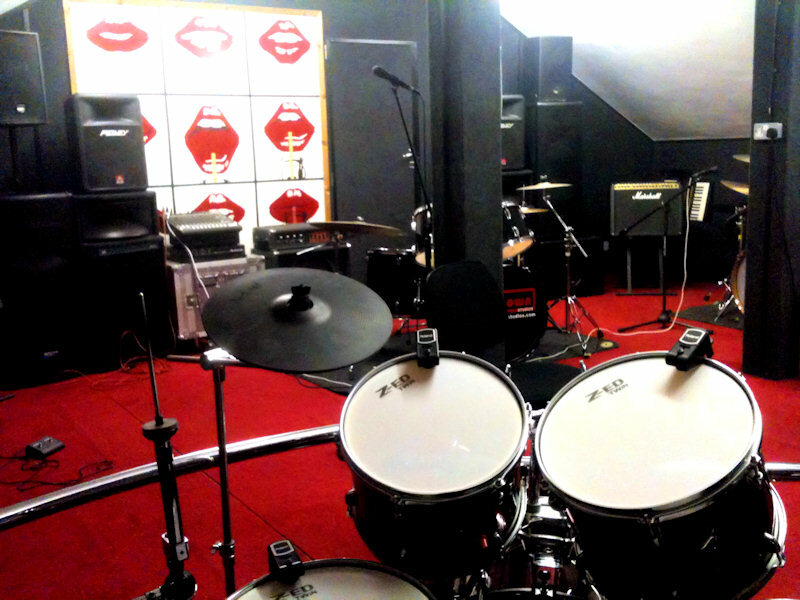 We offer a fantastic, spacious, sound insulated, heated rehearsal room with microphones, PA system, drum kit and back line amps all provided. 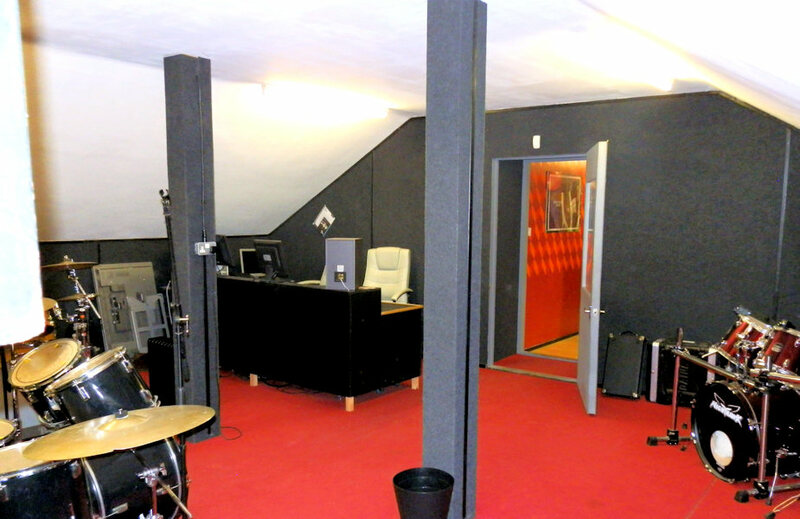 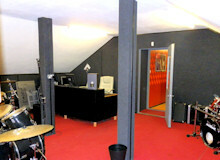 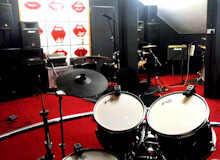 Not only is it a pleasant room to rehearse in, but at a price of just £10 per hour, great value for money.